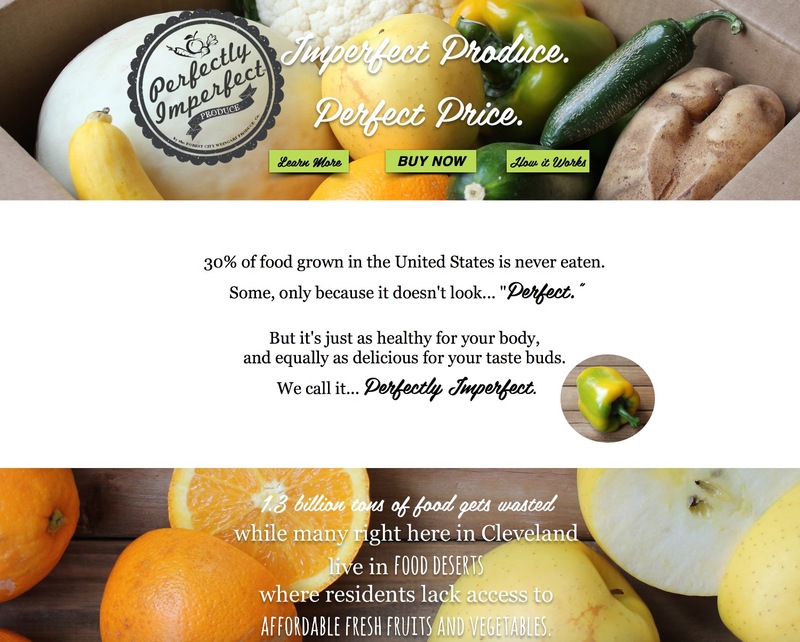 In 2016 I built websites for Forest City Weingart Produce and Perfectly Imperfect Produce. I designed both sites and wrote all the content there. I took all but a couple of the photographs. 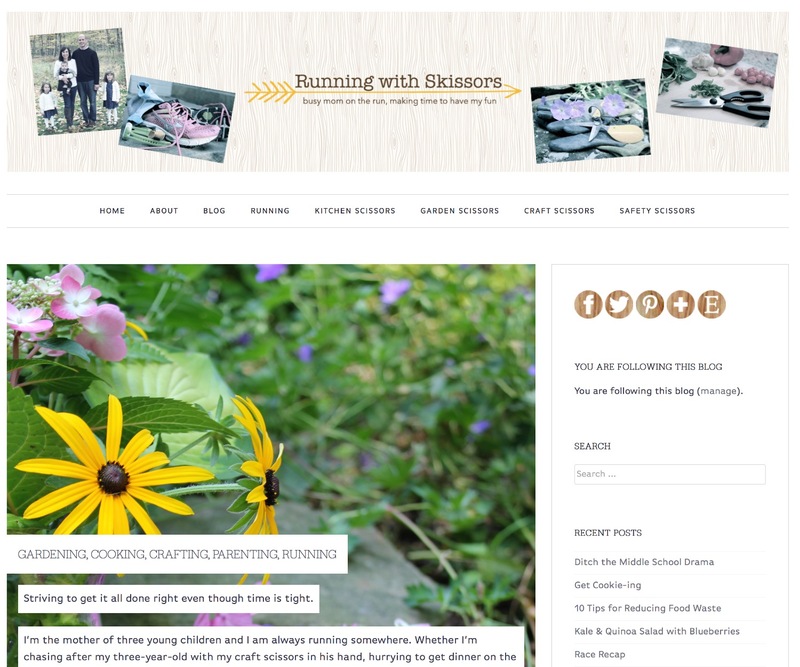 I also write a blog called, Running with Skissors, where I post about my adventures as a busy mom "on the run."